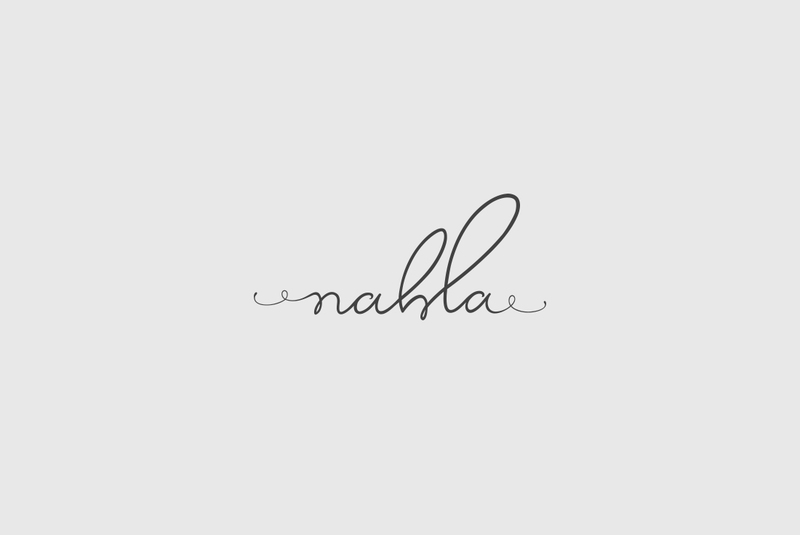 Nahla, an Arabic name that reportedly means “honeybee” or “thirst-quenching”. 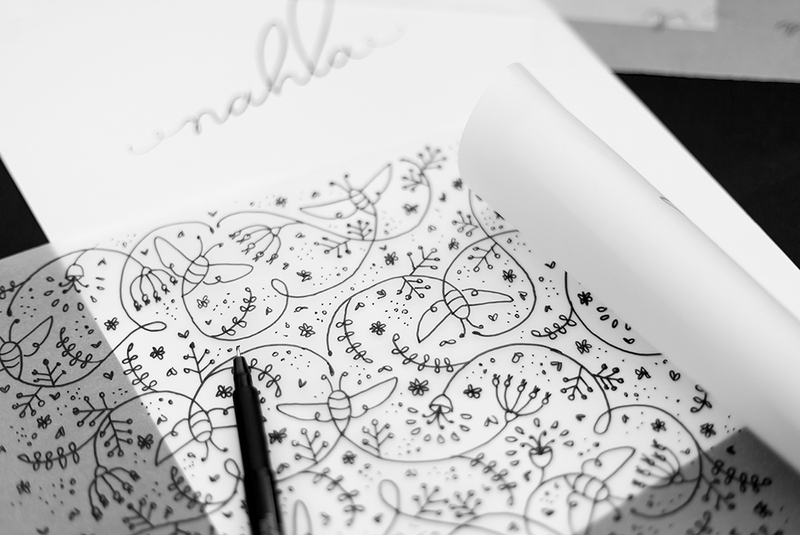 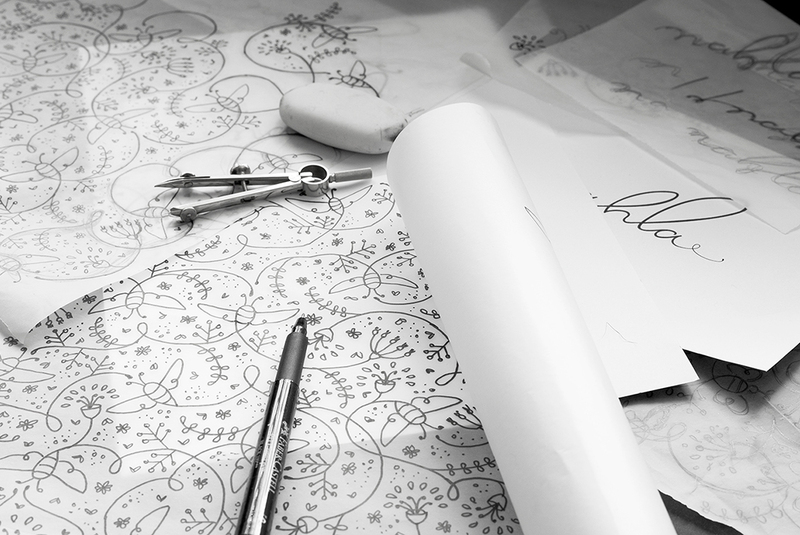 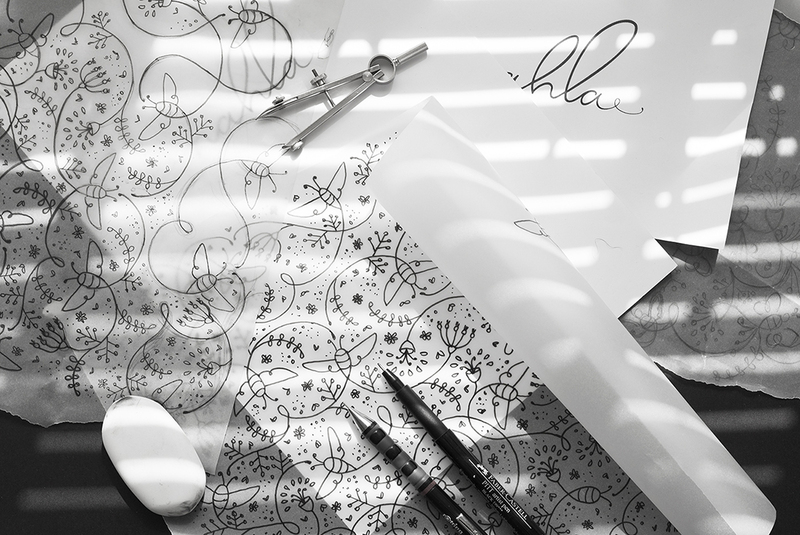 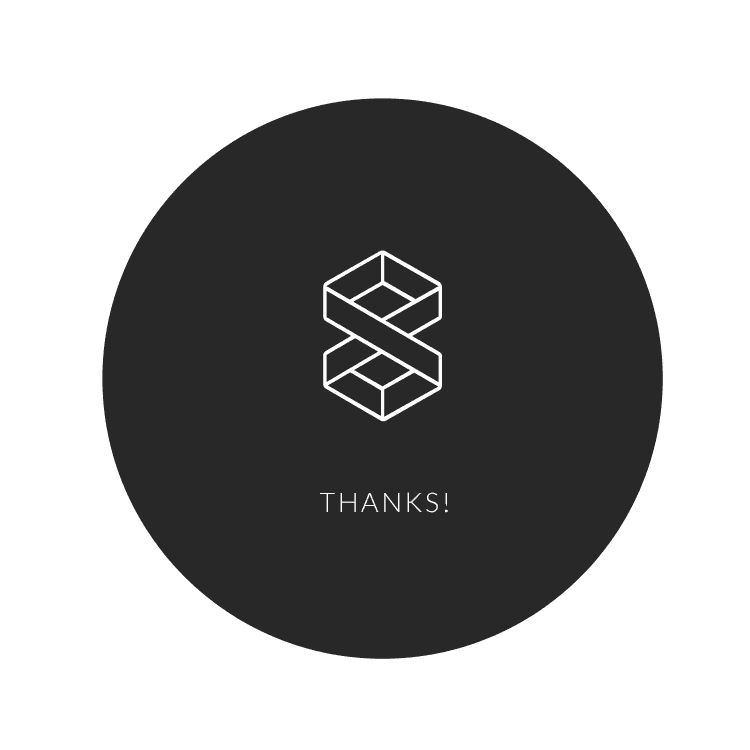 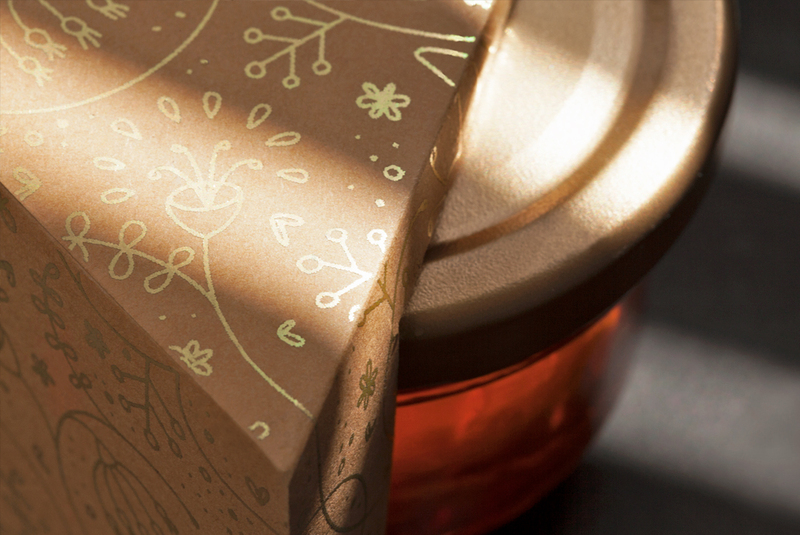 The logotype is inspired by the dancing movement of the honey bee and it’s flight path while it works. 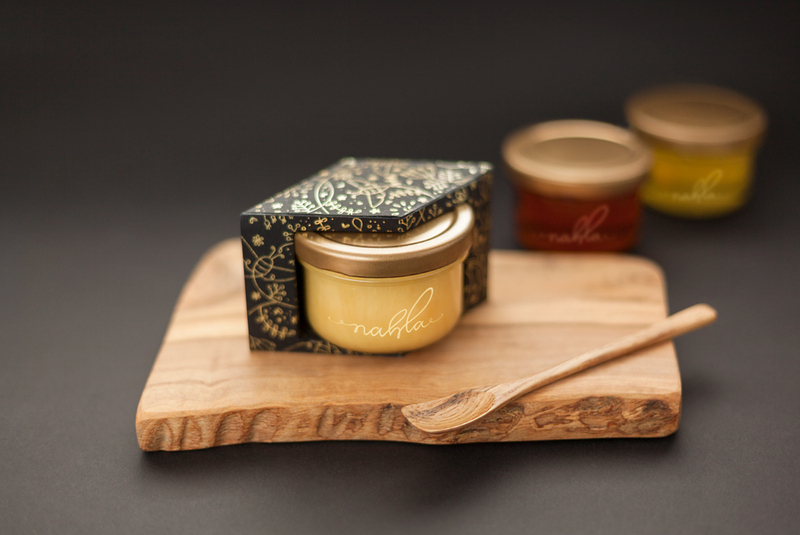 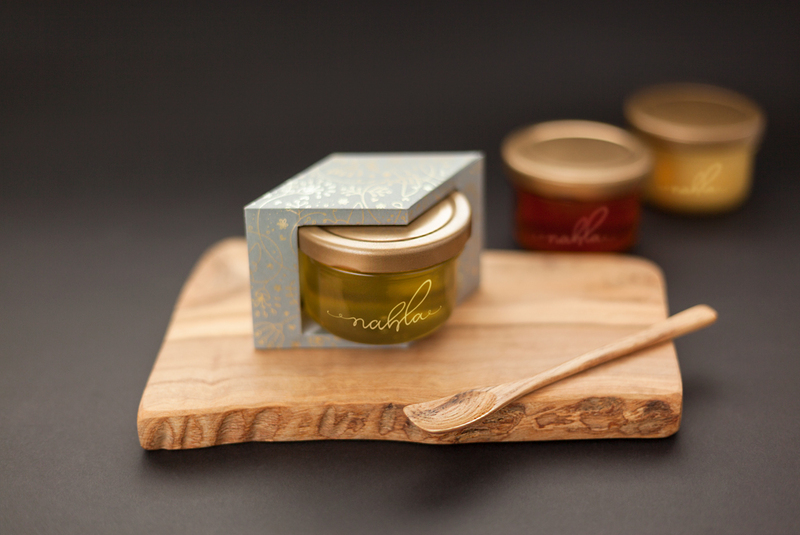 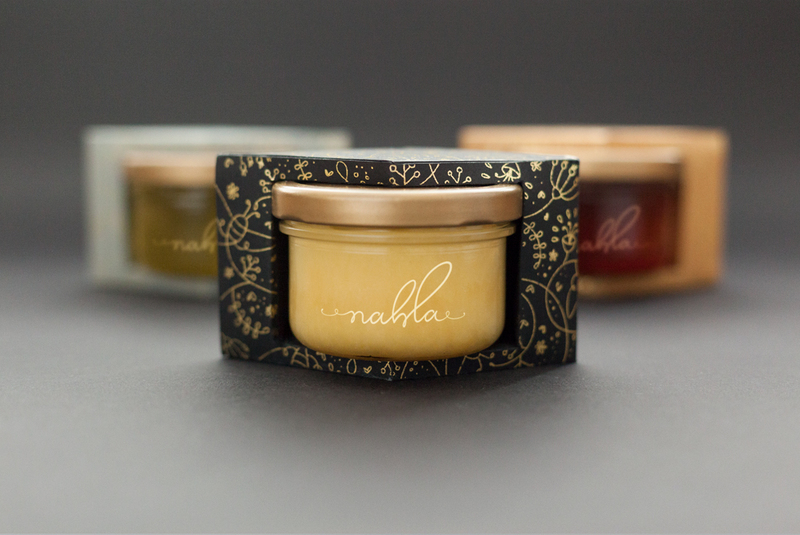 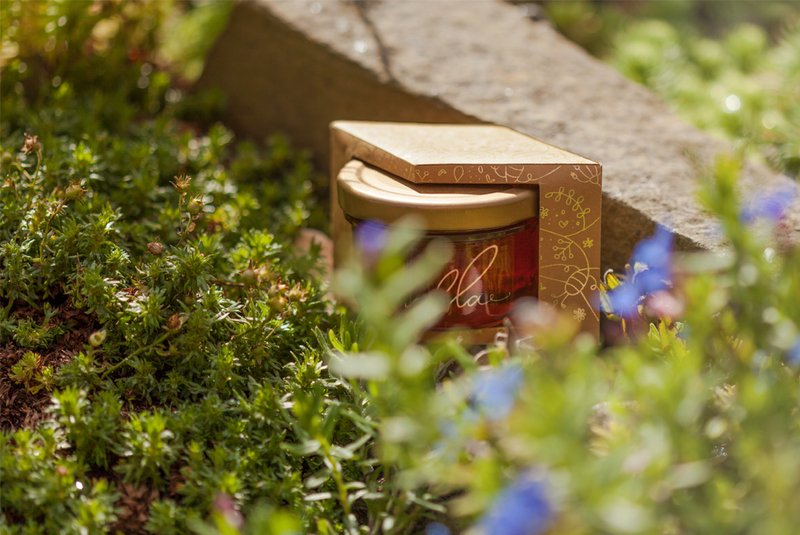 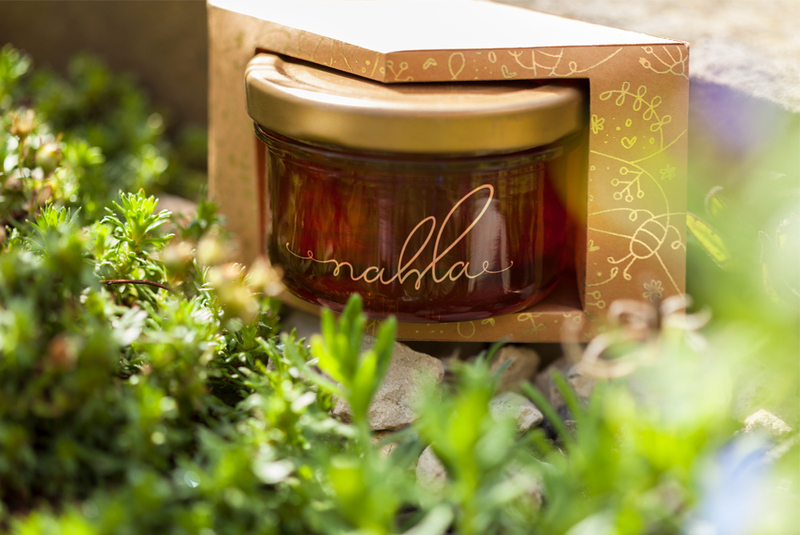 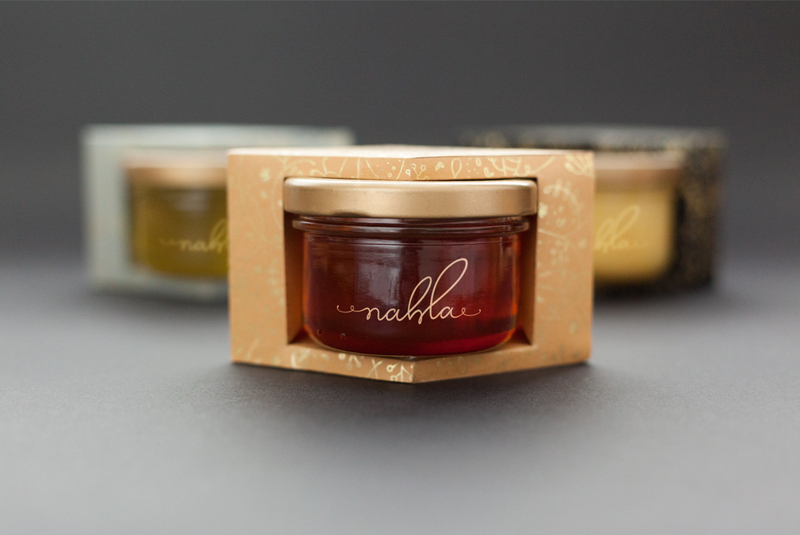 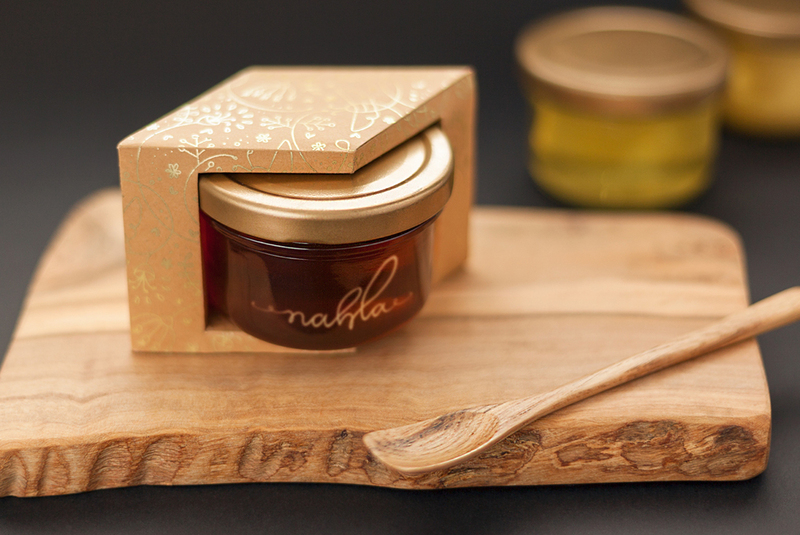 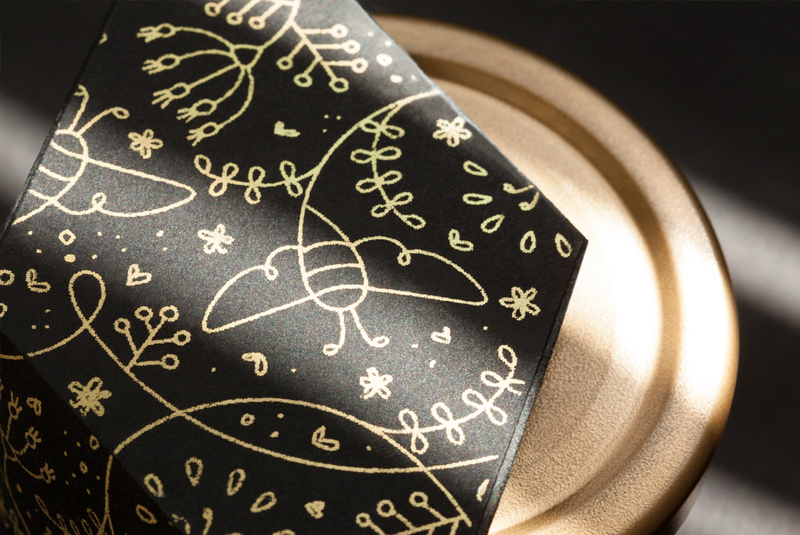 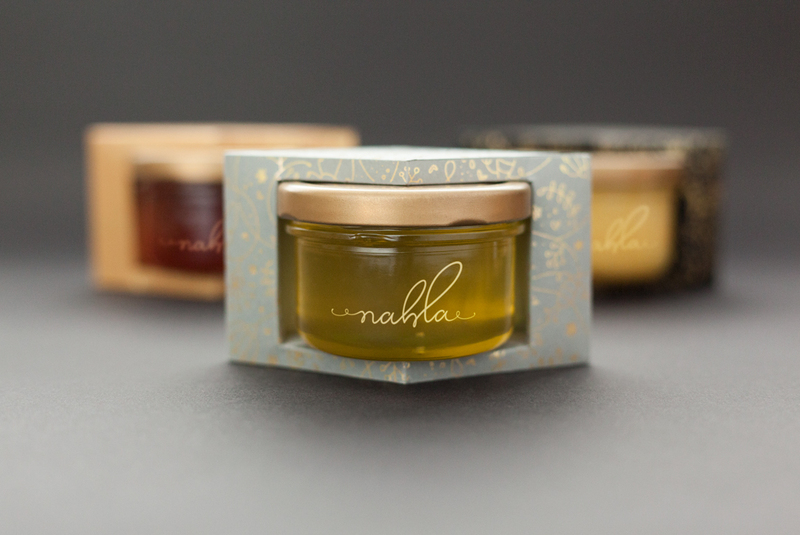 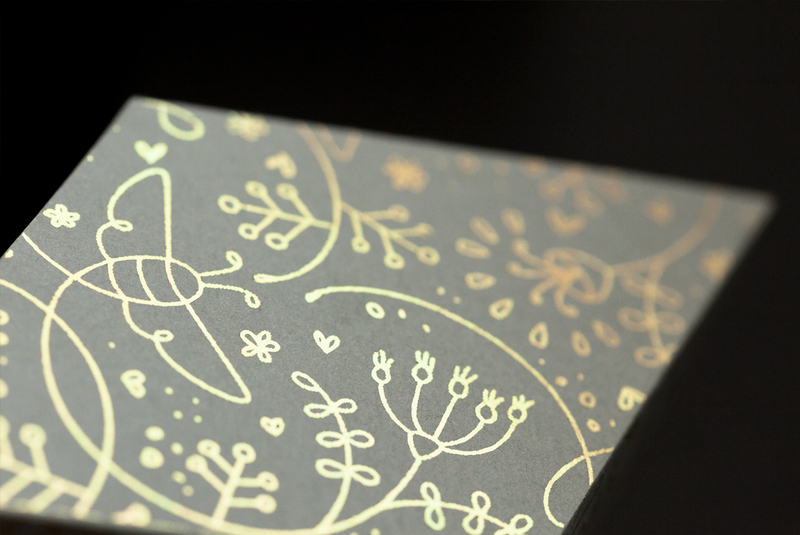 The packaging design reflects the luxury, premium product that is Nahla Raw Ethiopian Organic Honey. 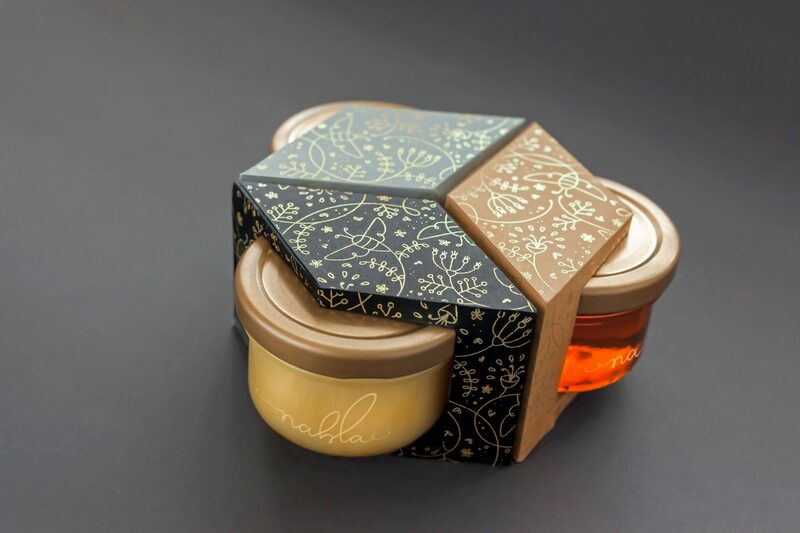 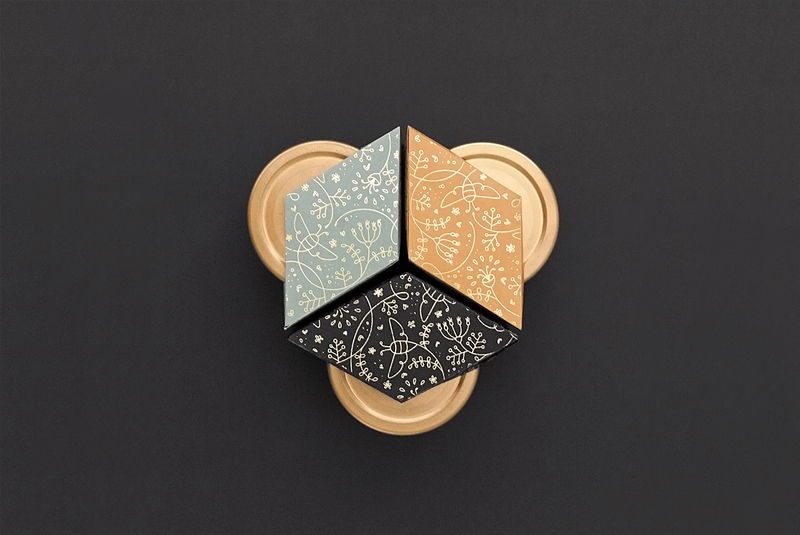 The unique rhombus shaped boxes tessellate to create the iconic hexagonal honeycomb shape. 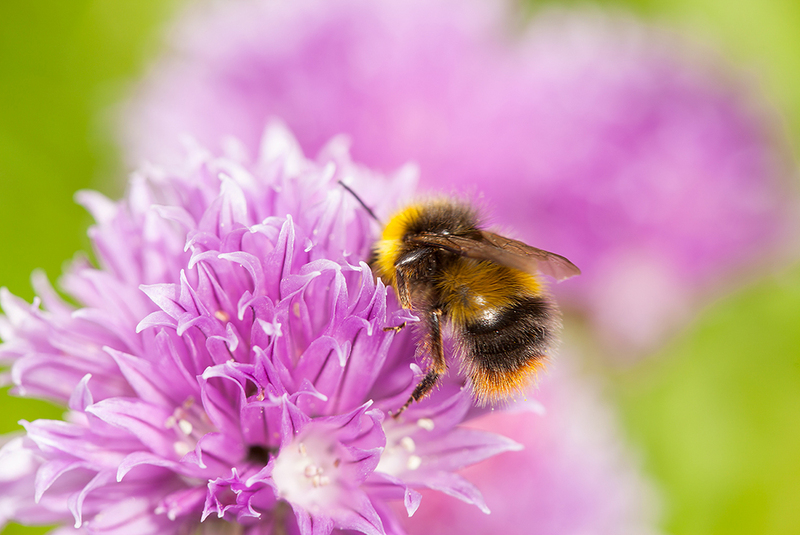 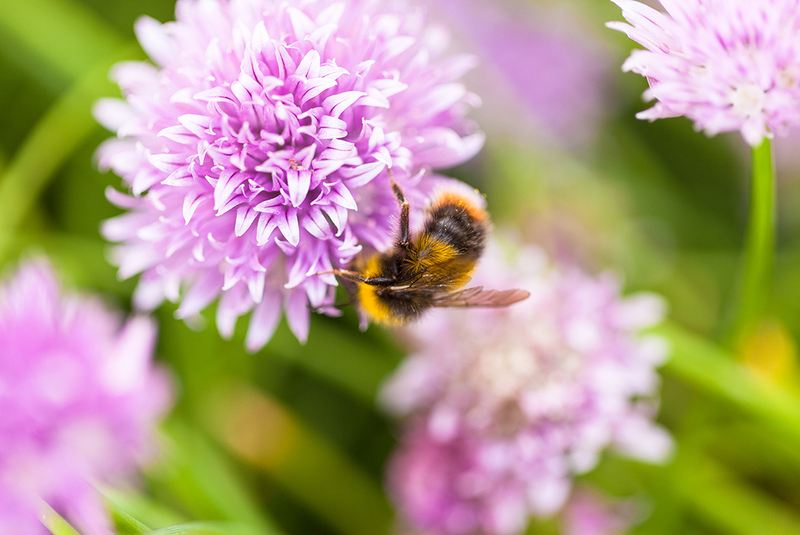 We shot the images as part of the marketing campaign including the macro shots of the honey bees. 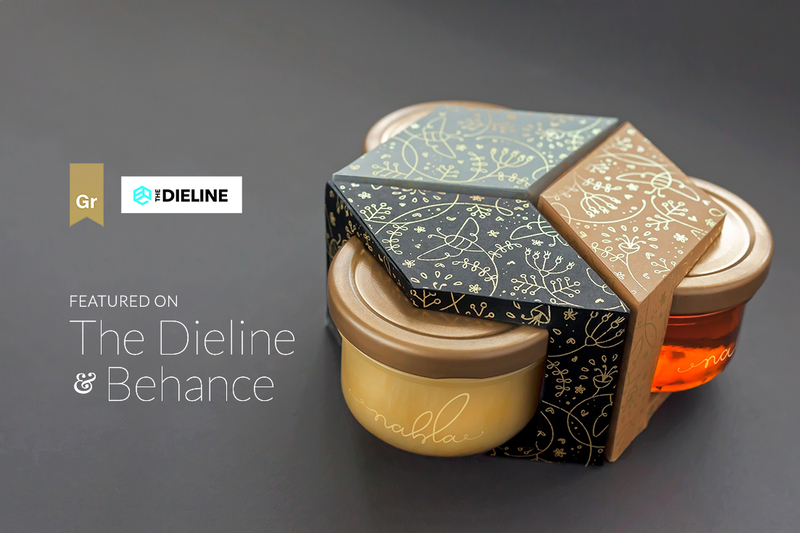 This project was published on The Dieline and featured in the Packaging category of the Graphic Design Gallery on Behance. 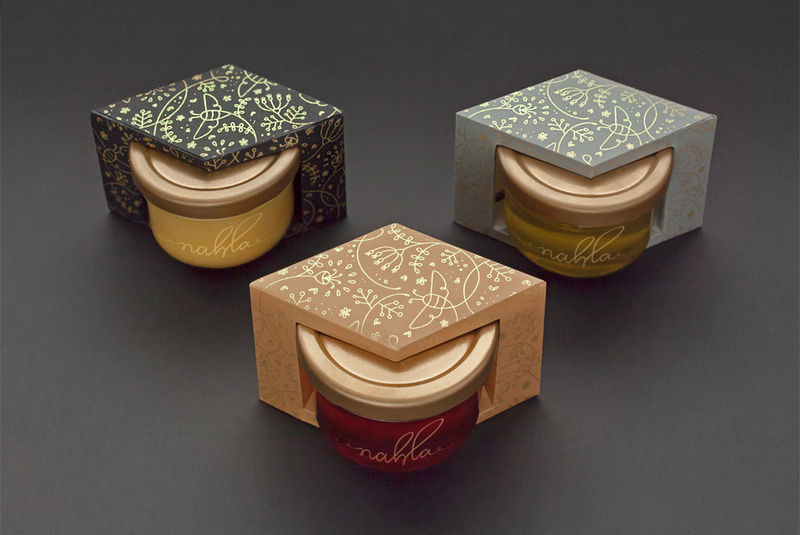 It has also been recently published in World Packaging Design Society.